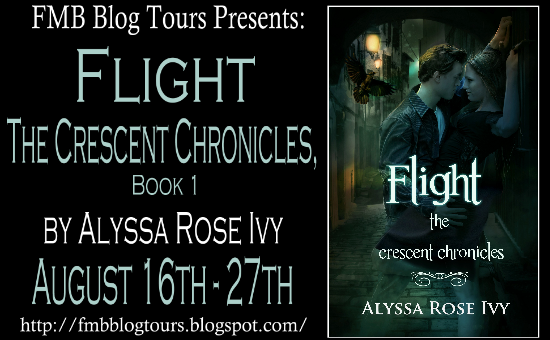 Welcome to the Flight Blog Tour stop! The book comes out TODAY! 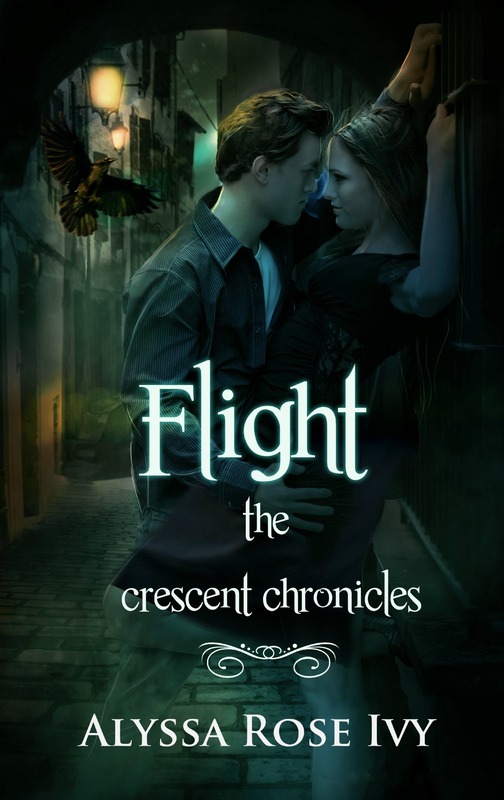 Read on for a cool excerpt and giveaway! 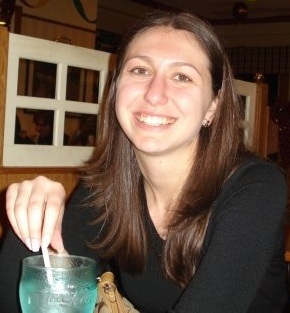 Alyssa Rose Ivy lives in North Carolina with her husband and two young children. Although raised in the New York area, she fell in love with the South after moving to New Orleans for college. After years as a perpetual student, she turned back to her creative side and decided to write.